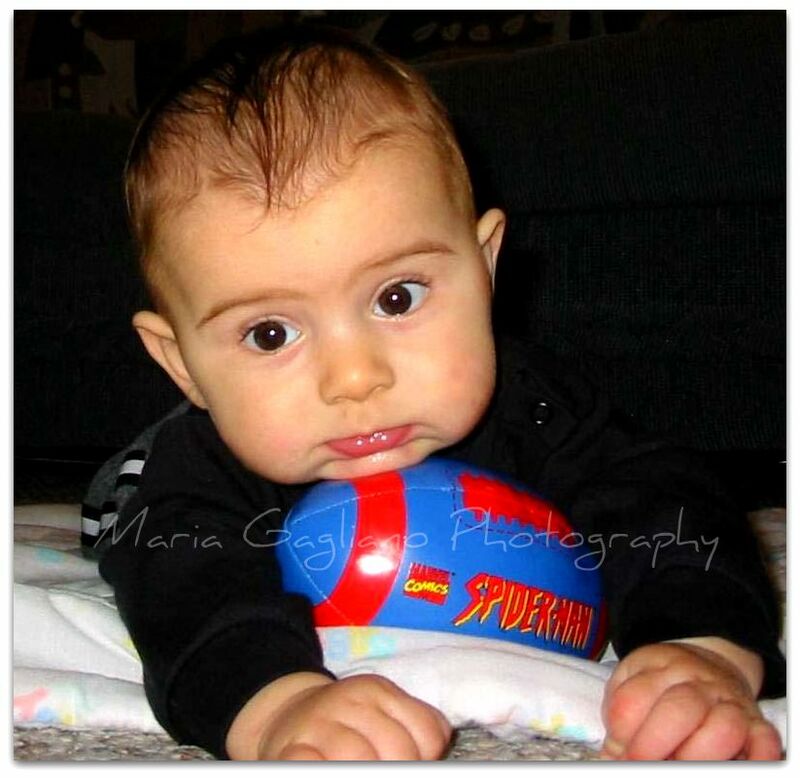 This is a picture of my son from 10 + years ago. I adored it then and I adore it now. It is one of my favorites.